I embarked on a mission to create a simple list of “weird” books that would look great (and possibly frighten guests) on your coffee table. Instead I accidentally assembled a rather profound exploration of humanity’s most primal anxiety: death. 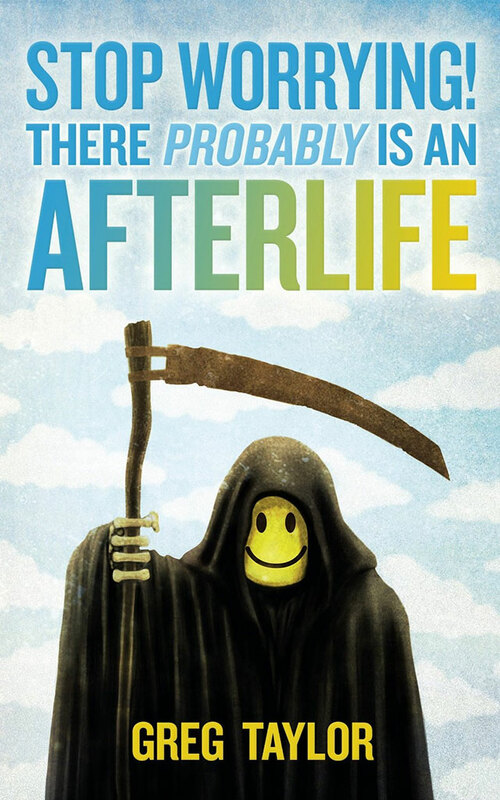 As far as anyone can tell, no one has ever actually lived forever, be it physically or spiritually. However, that does not end our tireless efforts to keep death at bay, or the eternal struggle to accept our seemingly inescapable fates. 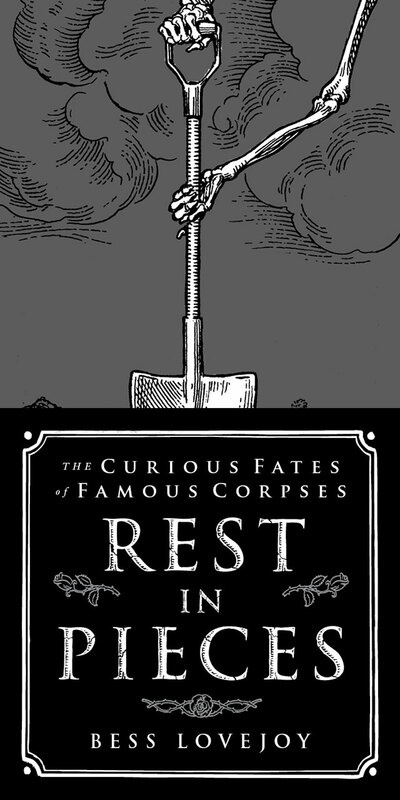 These books delve into the science of immortality and the veneration of death, a macabre look at the dark side that exists in the desperate pursuit of life. 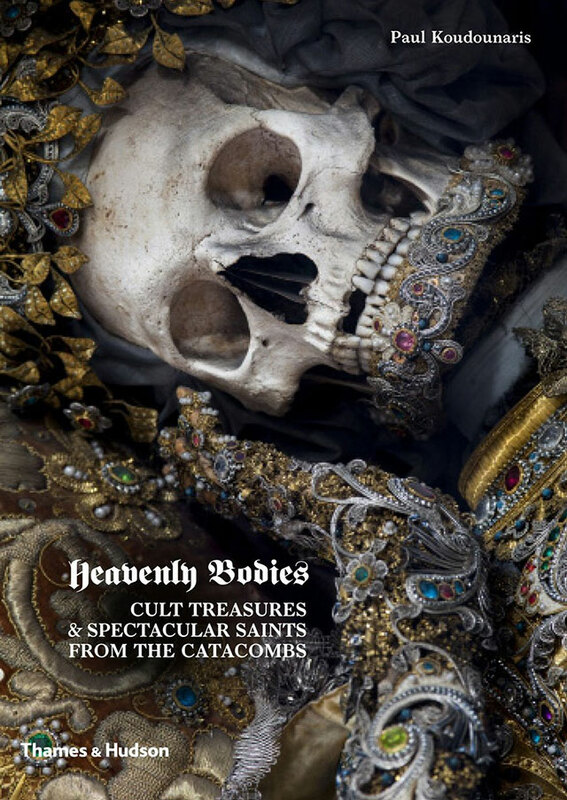 Author Paul Koudounaris uncovers the bizarre history of Europe’s exquisitely jeweled catacomb saints, remains thought to be of early Christian martyrs unearthed in the labyrinthine tombs discovered beneath Rome in 1578. After the Protestant Reformation lead to the destruction of holy relics, the bones were reassembled, decorated lavishly and put on display. Get Heavenly Bodies right here. 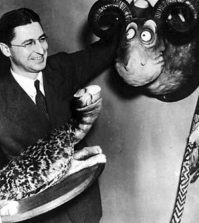 Walter Potter was a Victorian taxidermist who crafted whimsical scenes with kittens, birds and other critters from the English countryside. For years his collection drew visitors from all over the world, until it was auctioned in 2003 and scattered. This book may be the only way the collection will ever be seen together again. 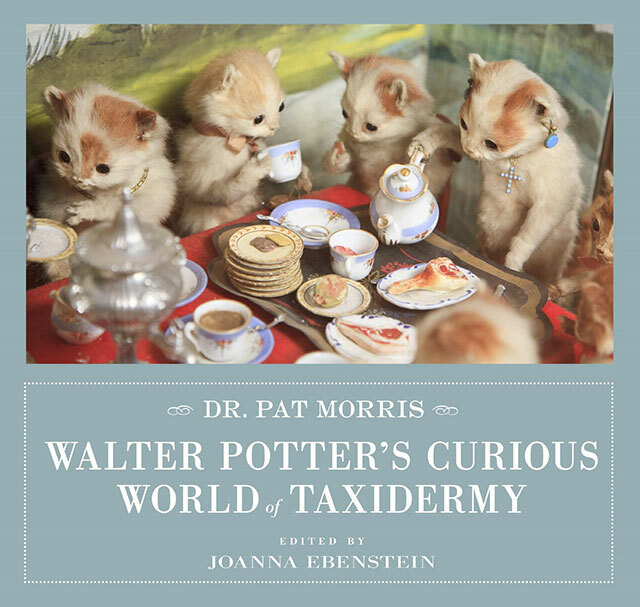 Get Walter Potter’s Curious World of Taxidermy right here. I have long been a follower of Greg Taylor’s work over at The Daily Grail. In his new book, he explores the history of research into the survival of human consciousness, from the beliefs of Victorian spiritualists to cutting-edge scientific studies. Stop worrying now by grabbing your copy of the book right here. Sometimes death is only the beginning. Author Bess Lovejoy crafted a fascinating book tracing the true adventures of historical celebrities, or at least pieces of them, after they met their various fates. 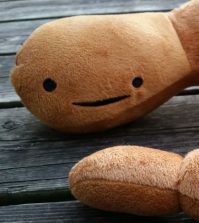 Get Rest in Pieces right here. 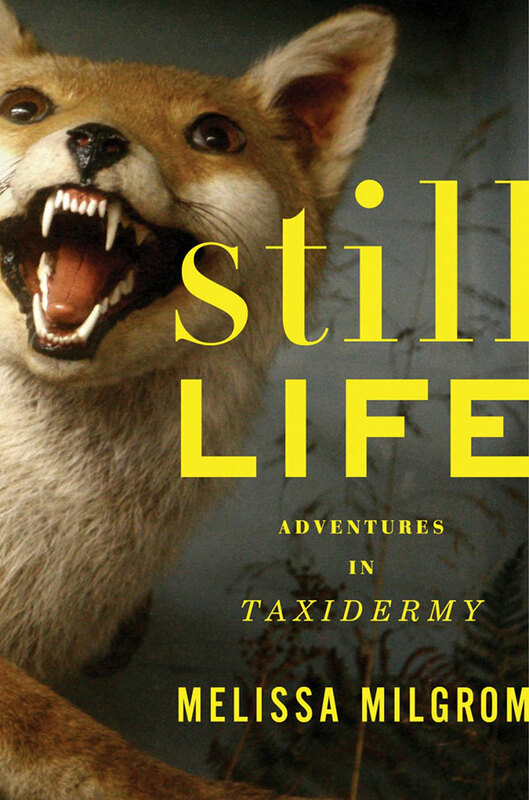 Melissa Milgrom digs into the often misunderstood world of taxidermy, going into the workshops where the art is made, where museum dioramas come to blow the dust off the old stigmas. Get Still Life right here. 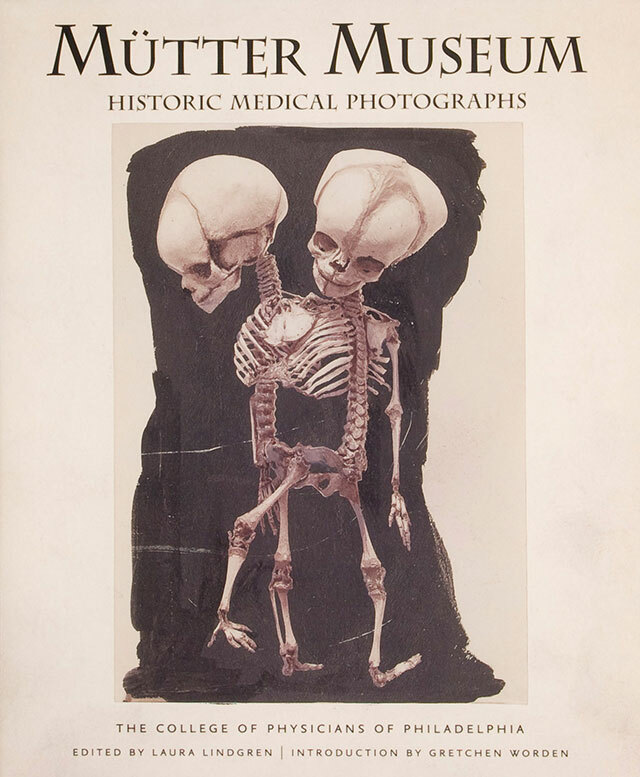 Philadelphia’s Mutter Museum is home to a macabre collection of human oddities and medical anomalies. This book showcases photos from the collection depicting Civil War medicine, ravaging diseases, deformities and psychological disorders. 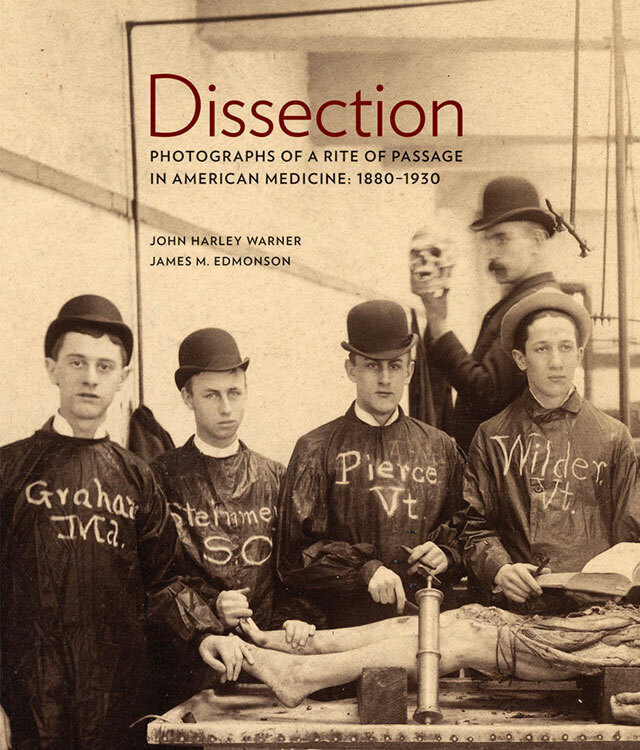 This book is a window into early American medicine, documenting the rite of cadaver dissection for medical students. These photos pierce the veil, allowing a rare glimpse into the highly exclusive inner sanctum where men cut into dead bodies on bloody tables to learn how to heal the living. I haven’t had the opportunity to read this yet, but an excerpt about author Adam Leith Gollner’s journey to David Copperfield’s private island, where the magician claims to have discovered a fountain of youth, definitely caught my attention. 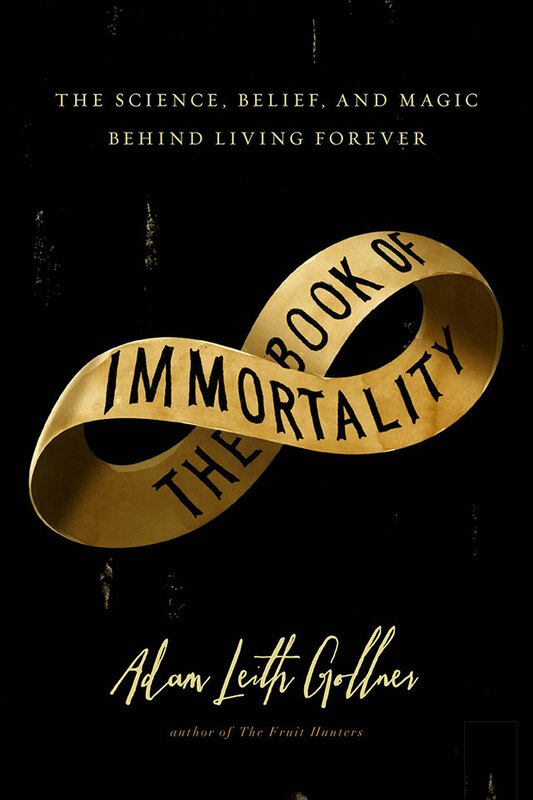 Discover the secrets of immortality right here. 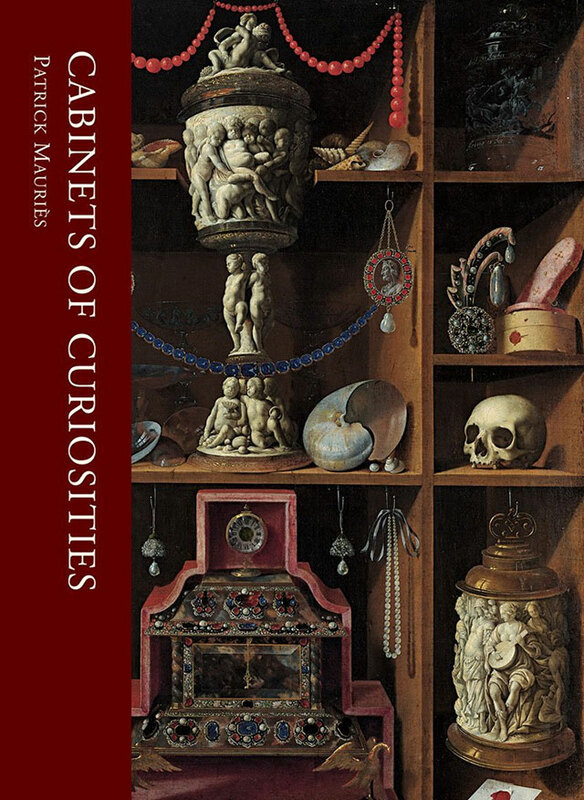 Cabinets of curiosities began as rooms of wonder or wunderkammer, amazing collections of weird and rare natural history relics, religious artifacts and works of art assembled by intellectuals and royalty. 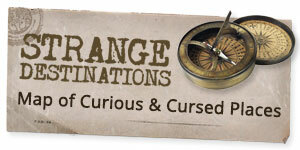 Get Cabinets of Curiosities right here. 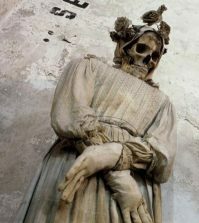 The first offering from Paul Koudounaris, the photos in this book explore the religious sanctuaries where death was put on display – enormous ossuaries decorated with human bones across the globe. 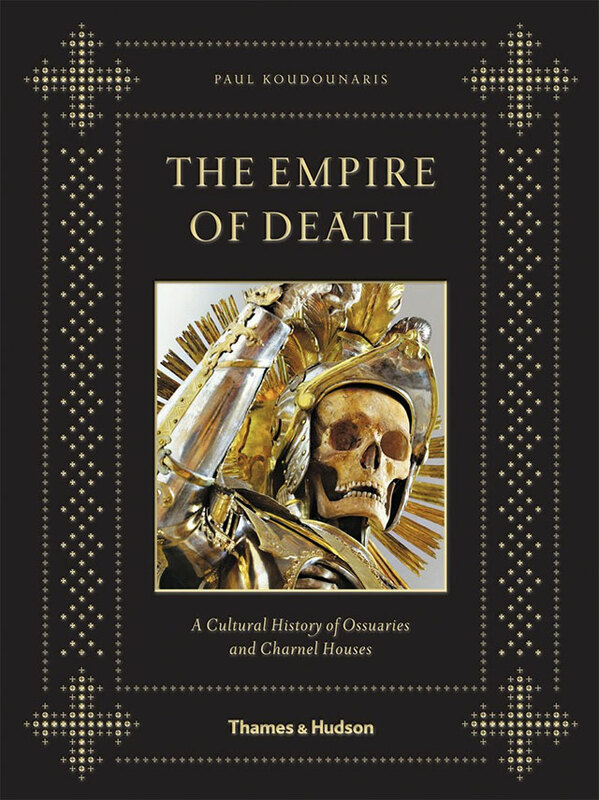 Get Empire of Death here. “Conserving” by Daniel and Geo Fuchs deserve to be mentioned.